oh lovely! When we were there i'd just take my cotton time down with the shop name (all in japanese) and get the front desk/concierge to translate and give me directions! 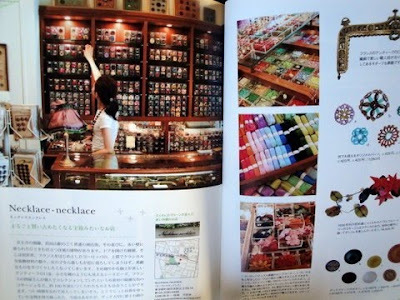 oh imagine if we could just pop down and borrow japanese craft books! wouldn't that be lovely! Lovely Crafts from Japan! Some of them look like david swensen origianls! Amazing. I love the site so much. Go TOKYO!